A complete video walkthrough of Minecraft: Story Mode Episode 7 — Access Denied. 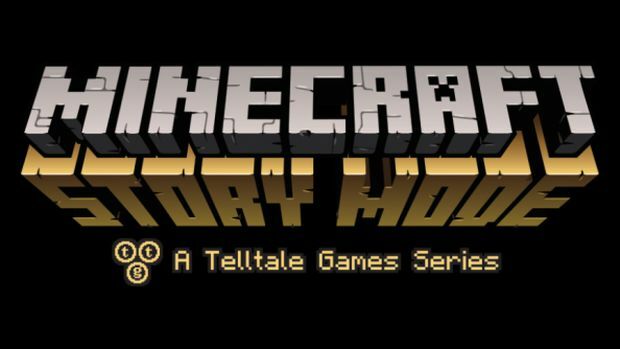 The seventh episode of Minecraft: Story Mode, Telltale’s adventure game take on the Minecraft universe, is now out, and it continues Jesse and his friends’ journey through the portals as they try to get back home. Fans of both, Telltale’s games and Minecraft, will find this unique take on the Minecraft universe engaging and rewarding- and those who have invested themselves into the series so far should really enjoy what this new episode has to offer, too. If, however, at nay point while playing this episode, you are unsure on how to proceed (or really, if you just want to experience the story without actually playing the game), then this guide is for you. The video walkthrough below covers the full episode in its entirety, start to end, which means you can’t possibly get stuck as long as you follow it- but it also means that if you do decide to watch it, make sure to be mindful of spoilers!